USA Management believes in water safety. Being safe at aquatic facilities & beaches starts in the home. Making our clients and patrons aware of safety is our #1 priority. Watch Around Water is an organization that USA has partnered with to help make the general public aware of water safety and good common practices. Swimming is the most popular summer activity and millions of people will be frequently visiting water attraction locations all across the country. We know that water safety starts with YOU! We must all “respect the water”. Learning how to swim is the first step in respecting the water. Water covers around 70% of the earth’s surface. So the chances of you encountering water and its power are very likely. Pools, beaches and water parks are a great way to have fun and spend time with family and friends, but before you start applying the sunscreen here are a few common but important swimming safety tips. 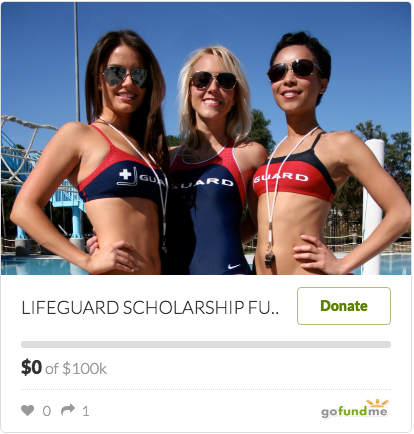 Parents Supervise children - Lifeguards Save Lives! The month of May is National Swim Safety Month. 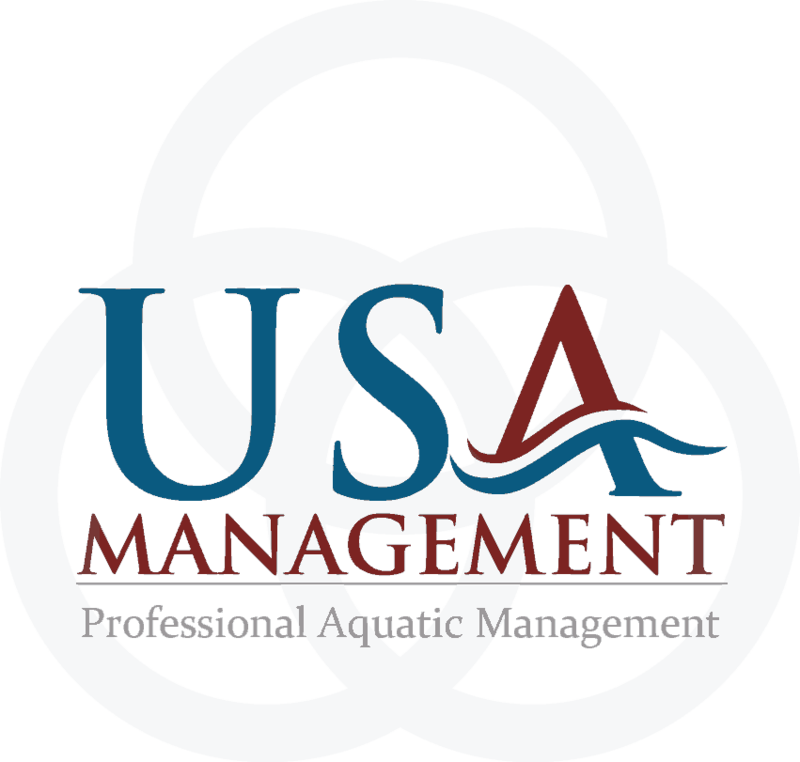 USA Management is very proud to be involved in making water safety a growing topic among people in the aquatic industry and with government officials. The above simple water safety activities could be the difference between life and tragedy. NOW… is a perfect time to focus on how to have fun and be safe around water!